Thank you John; I really appreciate it! 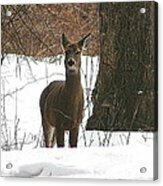 Thank you for appreciating and commenting on my photograph "White-Tailed Winter Stand" Karen; I appreciate it!! 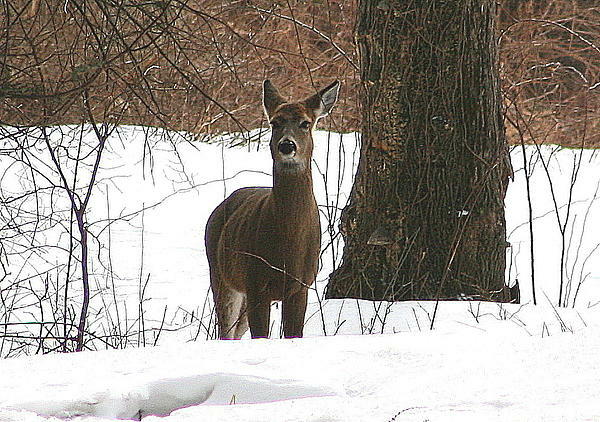 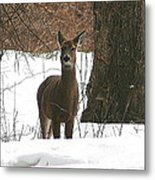 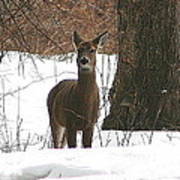 White-Tailed Winter Stand: This photograph of a White-Tailed Deer was taken in Winter in Pomfret Connecticut (Wyndham Land Trust).